2JG-7200 mechanical filling machine consists of frame, filling servo control system, pump, electrical box, hopper, etc. 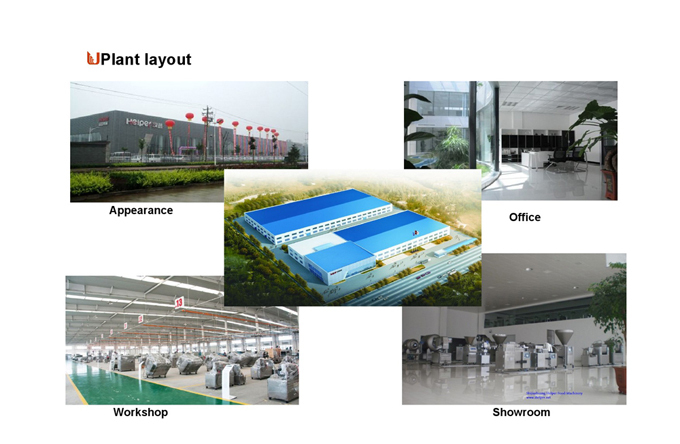 Filling servo control system is mainly composed of servo motor, servo drive, synchronous belt wheel etc. Pump is mainly composed of pump body, pump shaft, synchronous belt wheel, filling tubes,etc. 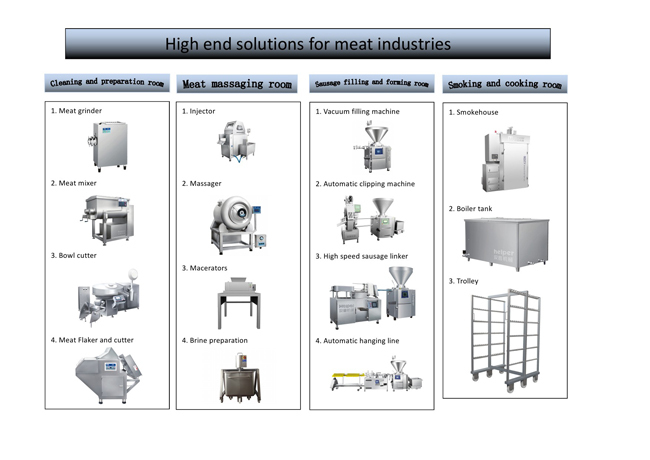 Looking for ideal High Performance Sausage Stuffer Manufacturer & supplier ? We have a wide selection at great prices to help you get creative. All the Mechanical Filling Machine are quality guaranteed. 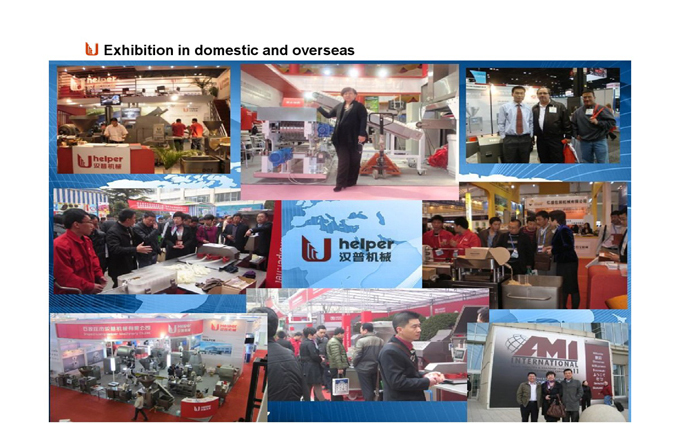 We are China Origin Factory of Wholesale Sausage Stuffer. If you have any question, please feel free to contact us.